I’m pleased to welcome Sally Emerson to Portobello Book Blog today. 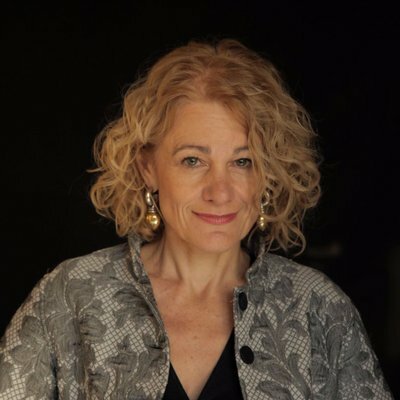 She is the author of several books: ‘Fire Child’, ‘Heat’, ‘Second Sight’ and ‘Separation’ are all out from Quartet Books at £10. ‘Listeners’ and ‘Broken Bodies’ follow in October. You can find out about Sally’s books on her Amazon page here. Thanks for joining me Sally. First of all, would you tell me a little about yourself? I’ve written six novels, all of which are being republished this year by Quartet books, and to my great pleasure they are all very much alive and kicking. The Mail called ‘Separation’ ‘mesmerisingly unpredictable, with a truly sensation shock ending’. I am interested in the way we all pretend our quiet lives are all there is, so contained and reasonable, when at every moment there is such danger or such wonder waiting to strike. In my novels cataclysm is always just a hair’s breadth away. ‘Separation’ appears at first to be just a story about a family struggling comically with the problems of a first baby. However….. I was always very imaginative. I couldn’t see why it was necessary to live in the ordinary world when it was possible to make up so many extraordinary ones. I used to play for hours alone in my room, acting out adventures in front of the long mirror in my bedroom, and playing every part. Of course I was always courageous and dangerous. Meanwhile I would hear the sound of the television comedy my parents were watching downstairs and I so much did not to join that world when mine was so wild. But it stayed wild. I moved from acting out stories to writing stories. I entered writing competition and won them. I climbed into Highgate Cemetery at night in the snow and wrote about it in a poem and won the first prize judged by Kathleen Raine. I was seventeen. Other prizes followed, the Vogue Talent Contest, was Radio Times young journalist of the year, I worked on a literary magazine, edited my university paper. I took the dreams of my childhood room, which was painted lilac, into my adult life. And always my dear mother was there to read my work and support me. She had worked in Hut 6 in Bletchley Park helping to decipher the enigma code. I began writing my first novel ‘Second Sight’, originally called ‘The Square’, after I left university. I edited a literary magazine Books and Bookmen, tried not to go out in the evening, and wrote my novel then. It was first accepted by a published, Doubleday, in the US, and then in the UK, by Michael Joseph, and was published in 1980 to wonderful reviews and sales and won one of the Yorkshire Post first novel awards. I was set. And it was about an imaginative girl who has to make the journey from childhood and its freedoms to adult life and its restrictions, and love of course is the catalyst, as it so often is. In a way also it is about an introvert living in an extrovert’s world. All six of my novels including ‘Second Sight’ are being published by Quartet this year. The title of ‘The Square’ came to mind as it is set around Vincent Square in Pimlico. But ‘Second Sight’ won as a title because my imaginative heroine actually imagines she sees her heroes and heroines from the past, including Shelley and the outrageous Restoration playwright Aphra Behn. Yes, I have returned to writing after a pause. I didn’t want to spend my whole life making up other lives. I wanted to exist in my own life, in the here and now. What your favourite book you’ve read in the past few months? 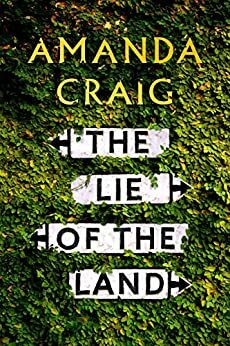 I’ve just finished ‘The Lie of the Land’ by Amanda Craig which I thought excellent, seriously ambitious yet wonderfully readable, with a sense of fun and a respect for the cadences and inventiveness of the glorious English language. 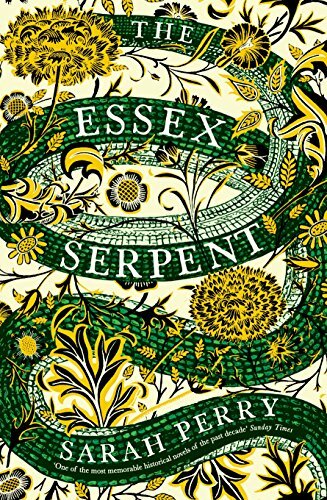 ‘The Essex Serpent’ by Sarah Perry is another magnificent book, like the richest of colourful tapestries, redolent of Englishness and magic. That is so hard. I mean, I would try and cheat and take a Complete Dickens but I doubt if one exists it would be so fat. 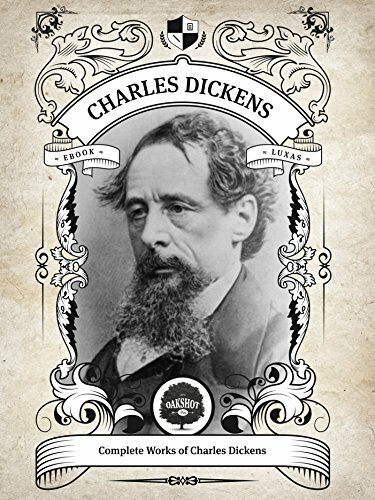 When it comes to summoning up characters and scenes and creating plot there is no one quite like Dickens. Is there a book you’d like to see made into a film? I’m not proud to say it but I would probably be Scarlett O’Hara though modified to love her children. She is the closest to the character I used to be when playing alone in my room. Ruthless, beautiful, effective.